I've been developing software for 8+ years, with a higher frequency on Web and Mobile Applications in the last 6 years. I've gained a lot of experience in a wide range of technologies so I can offer an open perspective on Web and Mobile development. 3rd party services: cloudinary, segment.io, stripe, mailchimp etc. - My working hours are very flexible. - I'm reliable goal-driven person and I want everything to be in order. I can work under pressure, in any extreme situation, put extra time if it's necessary. • Creating apps for ios and android for talents and clients from scratch using the latest technologies and best practices. • Development of new and well-documented Node.js backends for applications from scratch, easy to read and reusable. • Wrote a new and well-documented React-native code for ease of reading, re-use and maintenance. • Development of a full-fledged instant messenger inside the application. Achieve On the Go is hyper-personalized app with a plan for each at-risk individual based on genetic screening results, personal goals, lifestyle choices, and busy work schedules. Interactive car parts picker developed with React. Finds best offer by asking simple questions. Roomster is a global corporation with offices in New York and London. 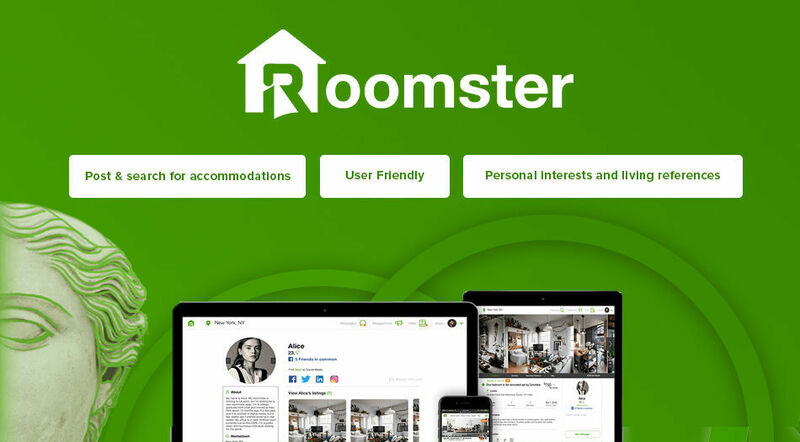 Roomster is the world’s largest online social network for roommates, with 4 million active listings. Founded in September 2003 and based in New York City, Roomster has made home sharing experience safe & easy. Roomster is a trusted name for people to post & search for accommodations around the world with other like-minded individuals. 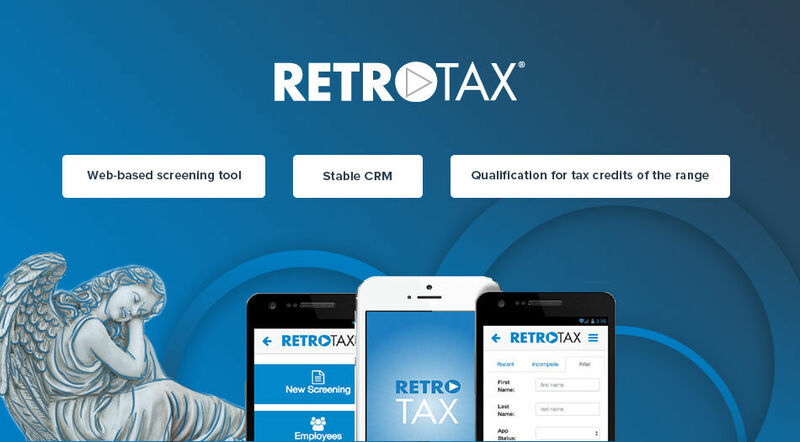 For hiring managers and human resource professionals, Tax Credit ID (TCID) is RetroTax's proprietary web-based screening tool. This online platform allows clients to qualify new hires for a range tax credits, like Work Opportunity Tax Credit (WOTC) or geographically-based programs.